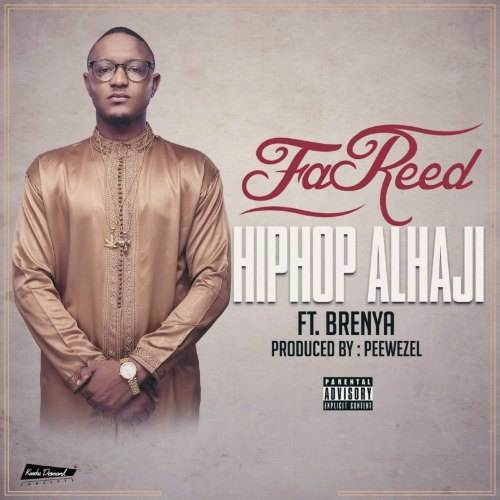 Fareed declares himself the Hiphop Alhaji on this one, he features Brenya who does a fantastic job with the hook . The song is produced by Ghanaian ace producer Peewezel. Check the song out and drop a comment. You can share it at the end of the page .